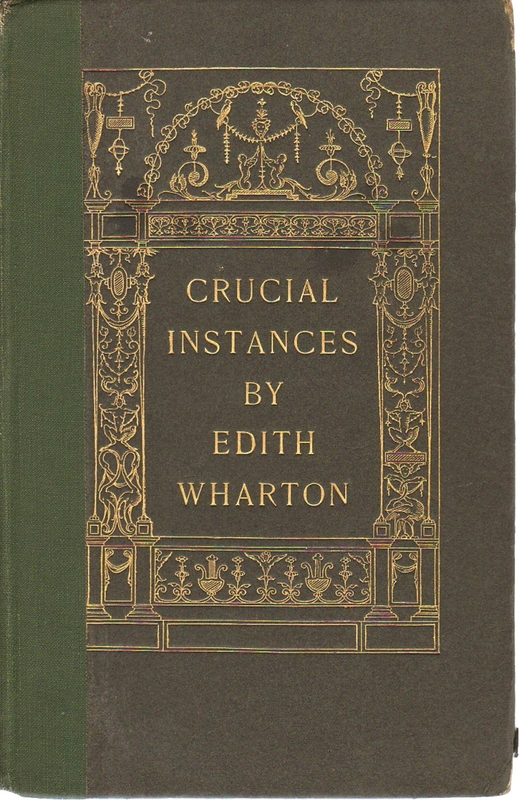 “Crucial Instances” is Edith Wharton's classic 1901 short story collection. 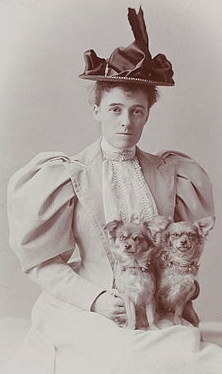 Epub 20161112.epub If you cannot open a .mobi file on your mobile device, please use .epub with an appropriate eReader. Mobi/Kindle 20161112.mobi Not all Kindles or Kindle apps open all .mobi files.